Freedom to focus Superpower your I.T. Every day the office manager performs incredible feats of organization and management. You make sure people are where they're supposed to be and the tools they're using are doing what they're supposed to do. Put simply, office manager is a role which makes an office run like a well-oiled machine and people love you for it. You do this incredibly well, but when you work with the wrong suppliers it's like giving you a bag full of kryptonite. It drains your superpowers away, takes your time, causes you problems and stops you from being the Office Hero everybody knows you are. 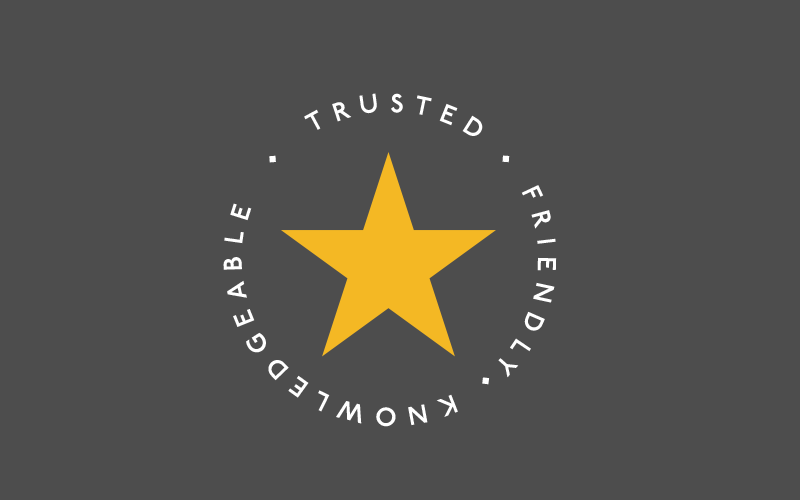 Northern Star is an IT support company that any office manager can trust to help, not hinder. We keep the various teams up and running, keep you well informed and get things right first time. The Account Managers are there when you need them and you can trust the wealth of knowledge they provide, not just when called but in the regular onsite account meetings which are all part of the service. So you are able to concentrate on saving the world, well the one which matters to you at least! We look after a number of truly global businesses, making sure their infrastructure can cope with the demands of geography, team integration and timezone. Click to find out a bit more about how we can do this for you too! As with any business function, if it has no strategy it's like a ship without a rudder. Follow this link to find out more about how we can help you get super-powered from the ground up. As New York City's leading Cloud Service Provider, we can help you and your business get the most of this exciting, flexible technology. How do we do it? Click here to find out more!